But are they “really” free? That’s an interesting question and it brings up a small idiosyncrasy that sometimes I challenge my coaching clients with – if you stopped turning up for a couple weeks, would your business keep ticking over or would it grind to a halt pretty quickly? Ok, you’re probably sitting there thinking that I’m playing with words, but I assure you, this is a pretty important distinction. Here’s how I tend to think about it – you “service” clients and you “sell stuff” to customers. 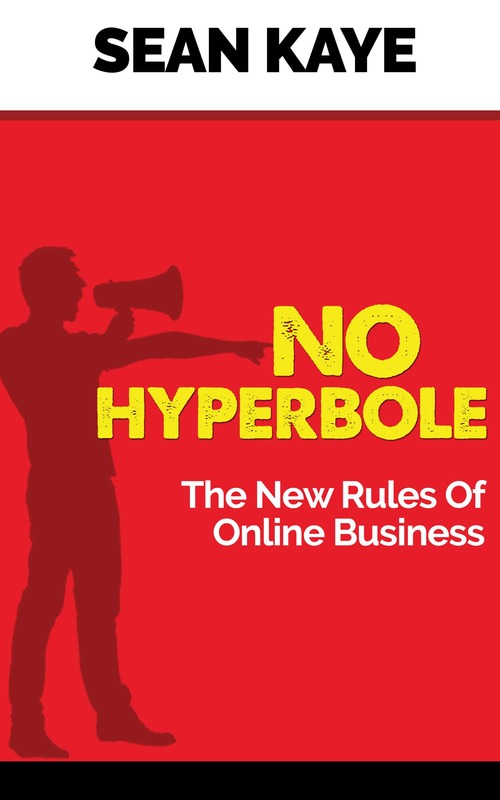 Let me break this down for you through the lens of our various online businesses. In the content business that my wife runs for us, we have clients that the business serves. She’s heavily involved in the coordination, editing and even does some writing. If she stopped turning up, the clients would stop being served. When you think about our authority sites, we have “customers”. They turn up on our sites, they buy info products that are already made and the delivery of those products is automated. They also click on affiliate links or they see ads which brings us in additional income indirectly. We will occasionally have periods of weeks where we don’t even look at these sites – they just tick over, doing their thing. There is new content that gets produced and the WordPress installs get updated regularly but there are processes for that which don’t really rely on us. Similarly, my Udemy courses require less than a couple hours a month of effort, if I do nothing, I might see a 10% drop in income from not promoting my courses, but the truth is, the people who buy are Udemy’s customers and I just get a royalty. My coaching clients that I meant earlier… If I don’t turn up, that business stops functioning. I happen to like working with the coaching clients and when you think about the income it generates, you can see that it’s more of a hobby/passion than a serious income motivation. Customers buy products, clients are serviced. It’s hard to argue that your business provides you freedom when you’re shackled to it like that – you might make great money, but you’re not free. You’re wearing golden handcuffs. 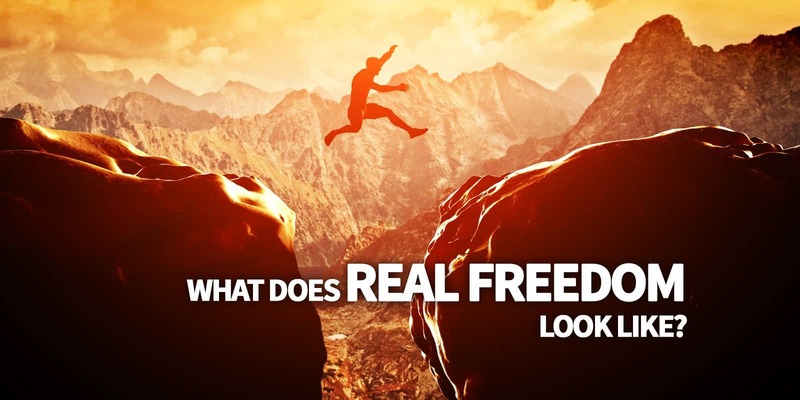 Does that mean that if you’re running a service business, you can never actually attain that level of freedom? It requires that you turn your clients into customers. You need to have fewer touches and create automation, processes and procedures to offload the delivery to other resources in your business. For example, in our content business, my wife could replace herself with an editor and a project manager that could do most of the coordination. The writing work she does could be farmed out to other members of the writing team. We could implement a fully automated ordering and invoicing system to eliminate that touch point with our clients. That would turn that business’ “clients” into “customers”. The answer is that this isn’t the type of content business we want to run. In fact, we used to run that kind of content business and literally shut down our website a couple years ago. That business gets 100% of its business via direct referral and we’ve built it to a point where it generates the right return, for the right amount of effort for us. So the trick is to ask yourself what you want and more importantly, what does freedom look like to you? What we consider to be freedom is that I could quit my job, we could shut down the content business, I could kill off the coaching business and we’d still have assets spinning off a good income that require almost zero effort. Ideally, we want to get to having income producing assets that require no effort at all, but that’s a few years off. Your view of freedom might be totally different and that’s ok. You might really enjoy dealing with clients and believe that being totally in control of your own destiny is the epitome of freedom. Everyone is different, but it’s an important thing to think about. You don’t want to be operating under any false pretences.